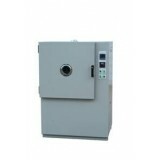 The Salt Spray Chamber are specialized to test the performance of the products for its..
Parameters: 1) Temperature range: -20 ℃、-40 ℃、-70 ℃~+100 ℃（150 ℃） 2) Humidity: 20 ~ 98% 3) .. 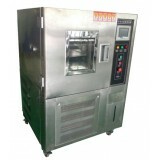 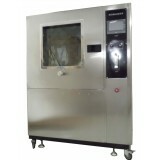 This machine is mainly determined white, light material in the sunlight yellowing resistance leve.. 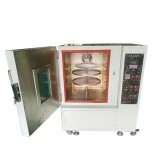 Rain chamber for testing automotive lighting, wiper performance, waterproof strips, locomotive in.. 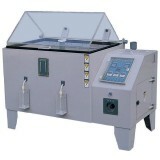 Applies to research institutes and factories for plastic materials (rubber, plastic), electrical ..